When it opened in 1927 the bridge was the longest suspension bridge in the world. 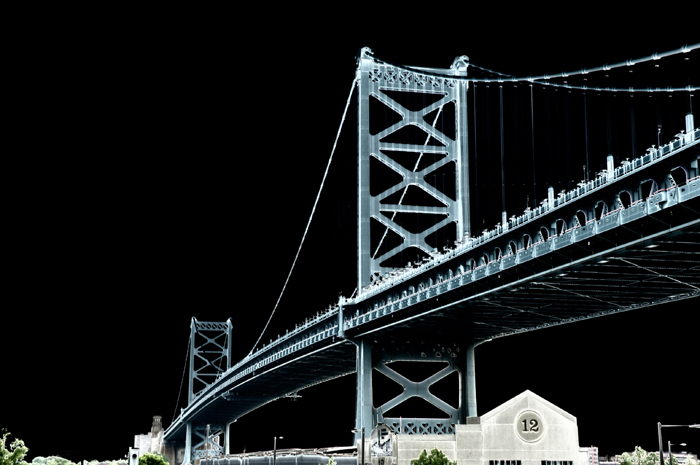 Today it is one of four vital links that connect Philly and south Jersey. Bridges are a vehicle for daily renewal our communities. If Franklin could bridge forward from his day to ours what might he say to renew our spirits in our pursuit of happiness?